Please help to oppose another green field development, this time another 700 houses at Owens Farm in Hook. This is not yet a formal planning application, but it is expected that a planning application will be lodged in the next couple of months. Developers are required to demonstrate that they have consulted the community before making an application. The developer is “consulting” on their proposal through their website here. Please take less than 5 minutes to lodge a response in objection. A simple “not needed, not wanted” response is enough to ensure that they cannot claim community indifference to their proposal which is the opposite of what residents have demanded. 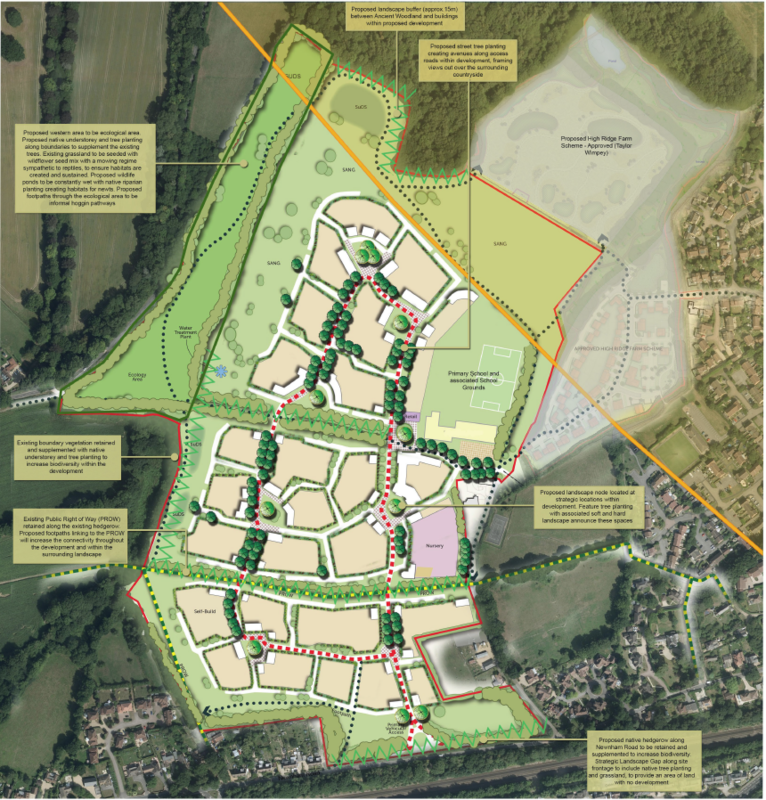 You can lodge your objection to Owens Farm here: http://www.owensfarm.co.uk/have-your-say.php. If you prefer you can email comments to info@arplanning.co.uk. Hart’s housing allocation is ridiculous. If the target was reduced to more sensible levels, we wouldn’t need to build on any of our green fields. We need proper infrastructure and this development will not deliver. Posted in We Heart Hart Campaign, We Love Hart Campaign and tagged Brownfield Sites, Hook, We Heart Hart Campaign, We Love Hart Campaign. Not another one! This lovely area is being ruined by greedy developers.